The Professional Diploma in Business Administration equips the candidates with an essential set of vast knowledge and professional skills required to successfully address the challenges of business management across various disciplines, this is achieved through a variety of intensive workshops, realistic hands-on exercises, case studies, scenarios, and assignments. Thus, ensuring that business is conducted in an efficient, progressive, effective, and profitable manner. 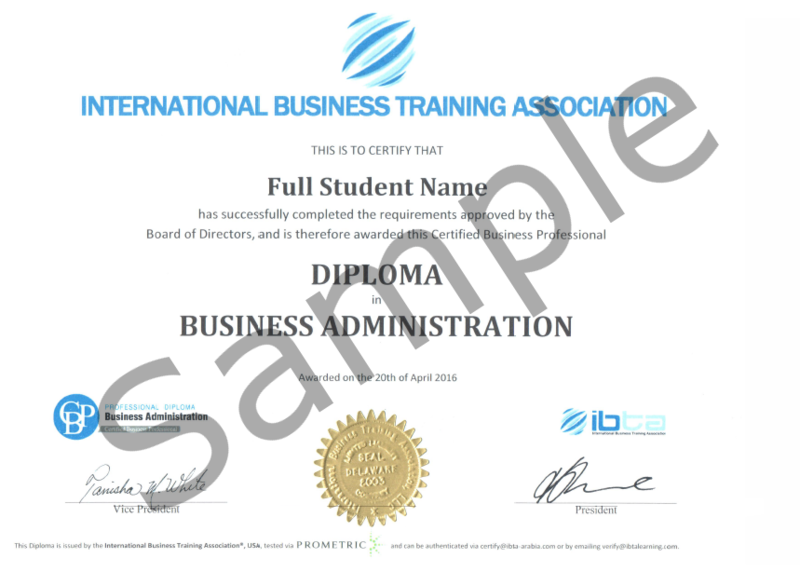 To achieve CBP PDBA (The Professional Diploma in Business Administration) CBPe and 4 CBPme exams must be taken.